The City of Calgary and its surrounding areas experience unpredictable weather that can often put stress on homes, resulting in damaging consequences. At Chinook Exteriors, we professionally install eavestroughs/gutters, soffit, fascia and siding for the protection of your property. It is very important that rainfall and/or melting snow flow freely away from your homes’ foundation. Leaves can clog your rain gutters creating build up that may cause overflow and accumulate around the foundation of your house. This water and moisture will eventually find its way into your home. Seasonal inspections of your eavestroughs/gutters may help prevent leaks and/or damage to your home. 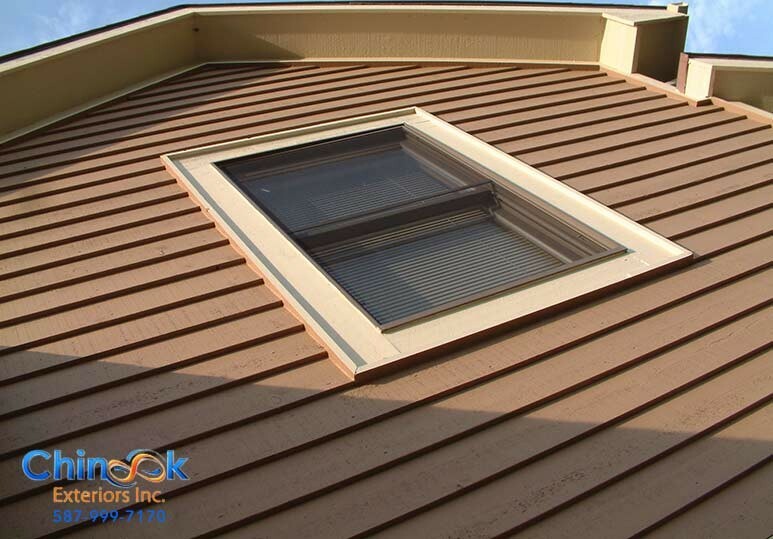 Chinook Exteriors provides full service cleaning and inspection of your eavestroughs/gutters. This is highly recommended to maintain the longevity and effectiveness of your homes’ exterior systems. Call Chinook Exteriors at 587.999.7170 or CLICK HERE for your FREE Estimate.